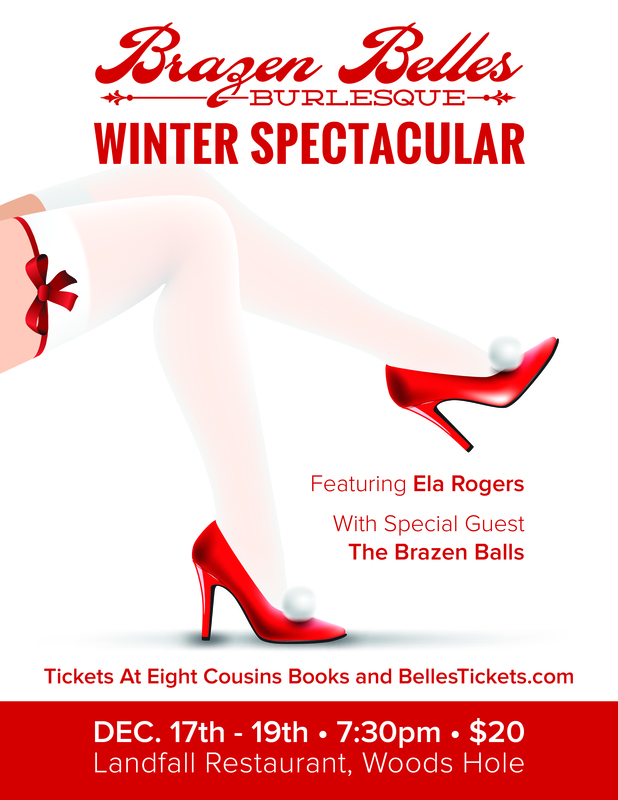 The Brazen Belles 4th annual Winter Spectacular!! Let The Brazen Belles warm up your holiday season with our 4th annual Winter Spetacular! Always bringing the seduction, sass and class this show is not to be missed. Hosted by Curtis Suede and featuring the amazing Ela Rogers, with Special guests the Brazen Balls! Show starts at 7:30 doors open at 7pm. GET YOUR HEART ON!!! Previous Post: « Be the Belle of The Ball! !